Gorilla Scheduling & Budgeting Combo Pack. "Excellent tool for keeping track of contacts, meeting notes, follow up tasks"
Customer service/company leadership. Too many times I hit a brick wall when discussing suggested improvements or having to negotiate fees. Organization of contacts with links to meeting notes, documentation of written letters and email text and contact information. Follow up tasks to make sure I don't forget to call or check in at a certain date down the road. Easily print out entire audit trail prior to meetings to get caught up. 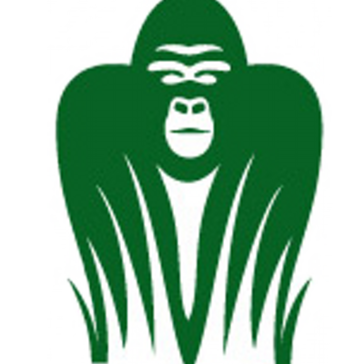 * We monitor all Gorilla Scheduling reviews to prevent fraudulent reviews and keep review quality high. We do not post reviews by company employees or direct competitors. Validated reviews require the user to submit a screenshot of the product containing their user ID, in order to verify a user is an actual user of the product. Hi there! Are you looking to implement a solution like Gorilla Scheduling?